Watch the exclusive playthrough for the new single “Bridges” right here! 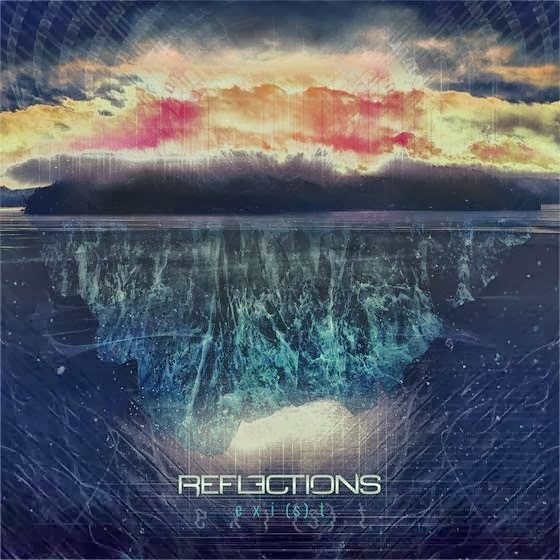 Reflections made quite an impression worldwide with last year’s “The Fantasy Effect”. The young band managed to rip minds sideways with their insanely tight, cohesive playing and exceptional skill. Not to mention the relentless onslaught of next level heaviness. When the top of the mountain goes, the bottom emerges.